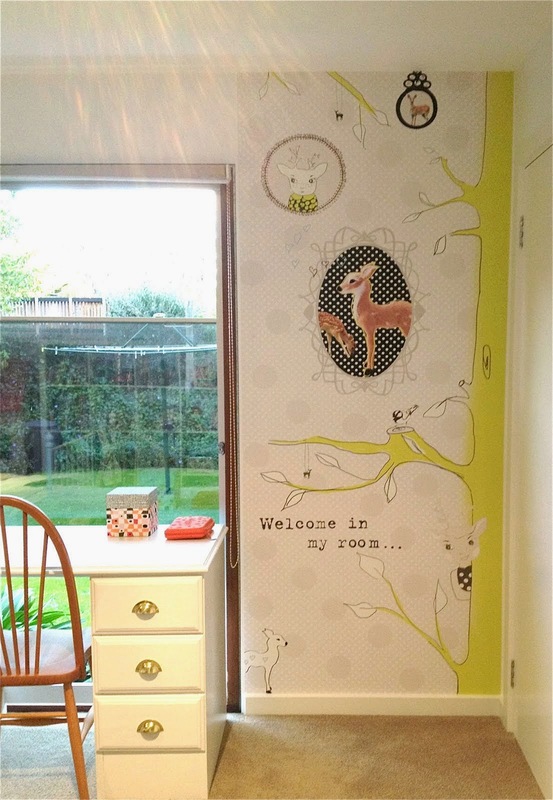 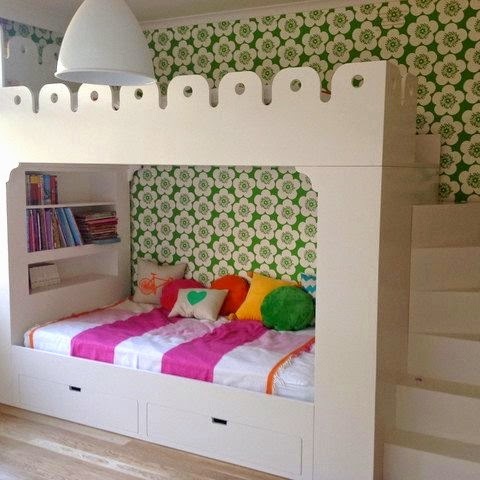 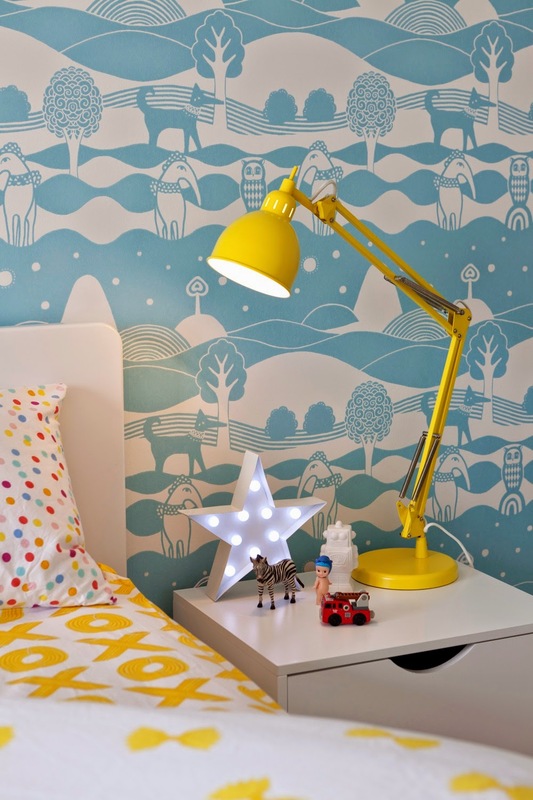 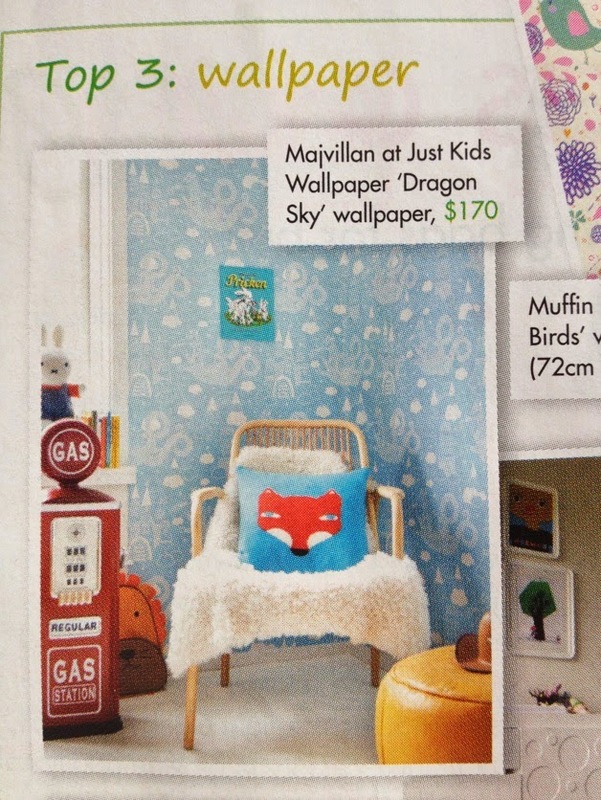 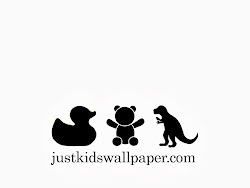 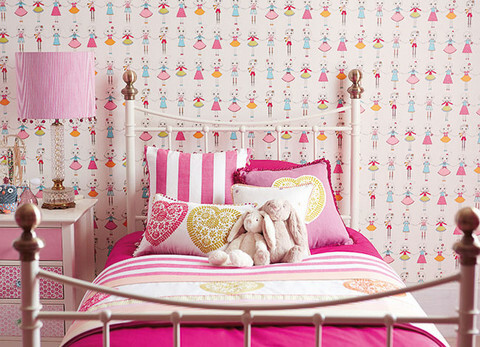 Harlequin have a new range of kids wallpaper out & here is just one of their bright new designs. 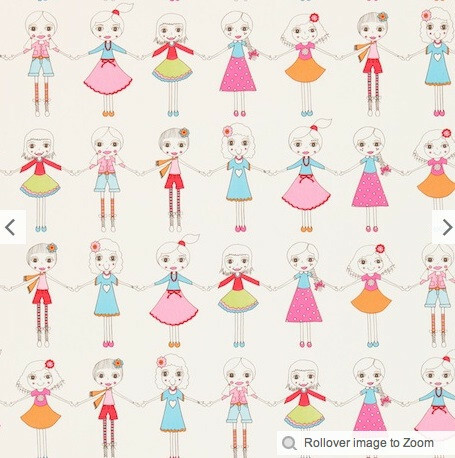 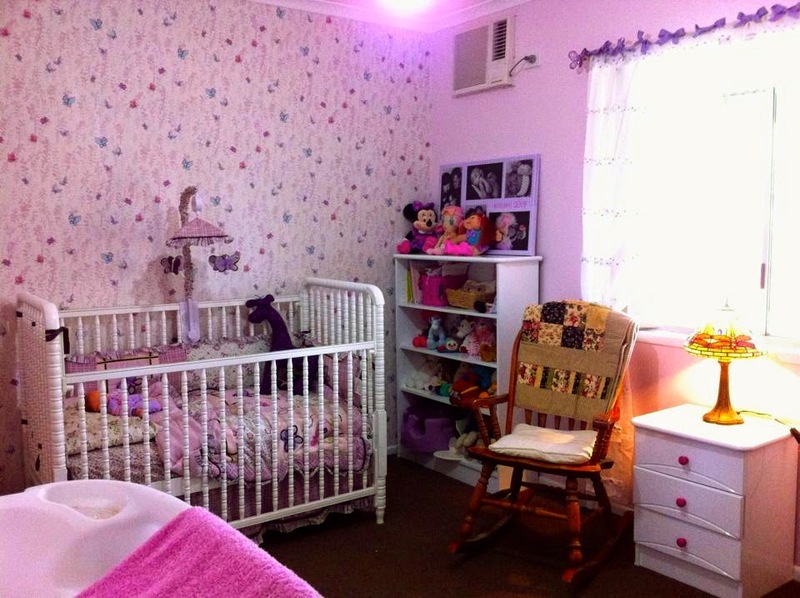 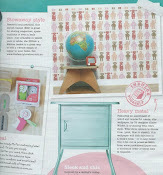 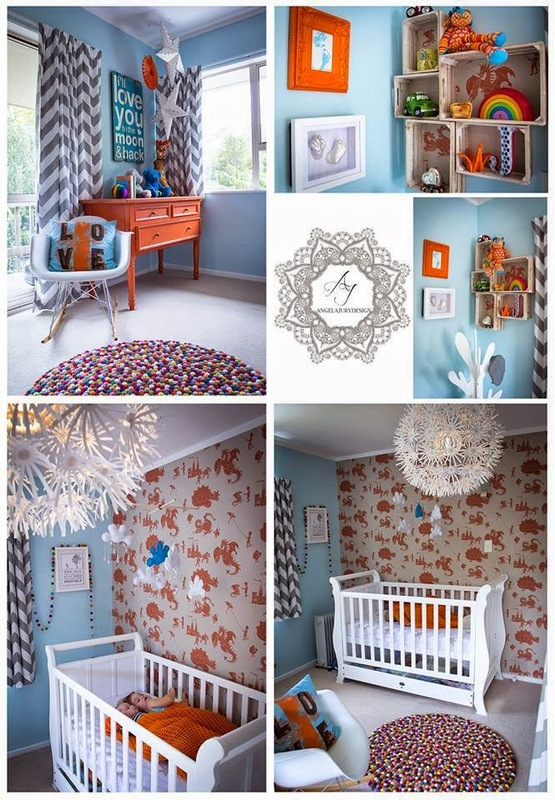 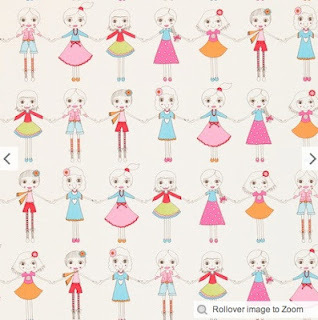 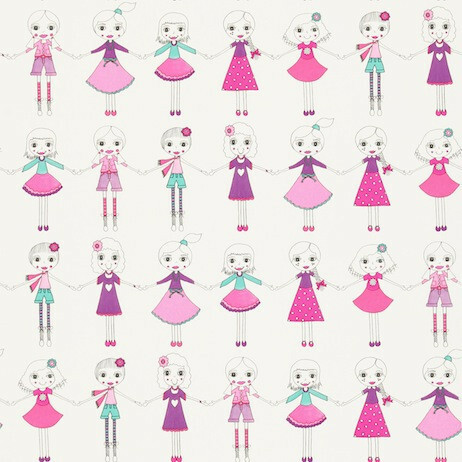 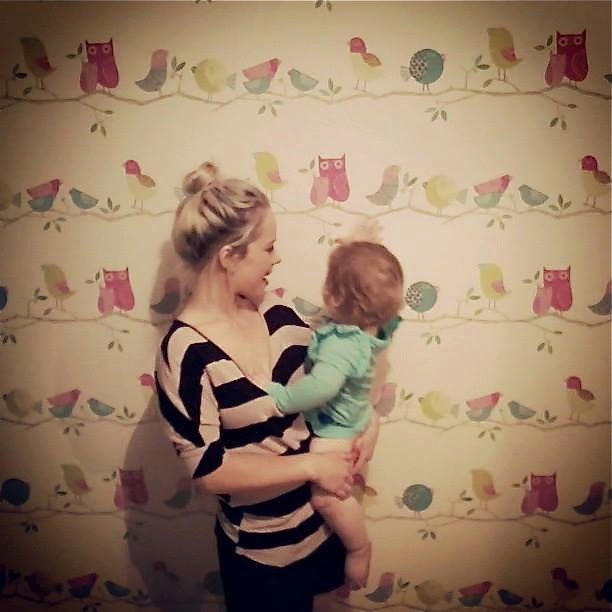 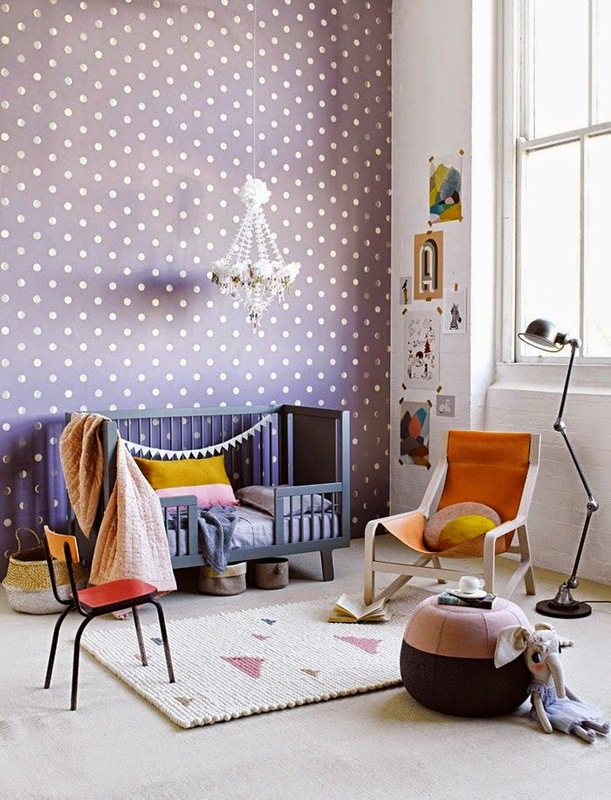 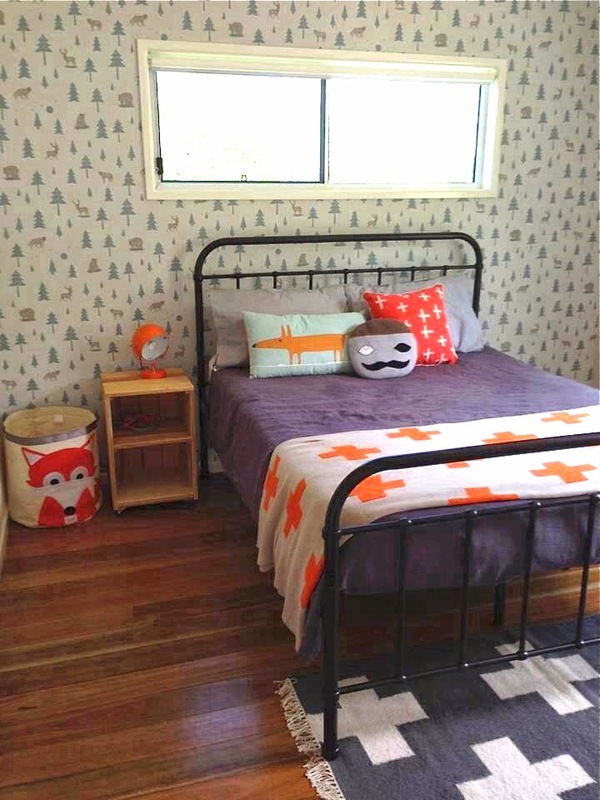 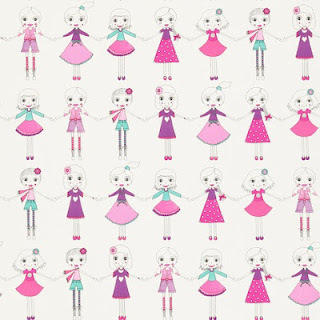 Best of Friends Wallpaper comes in 2 colour-ways & is every little girls dream. 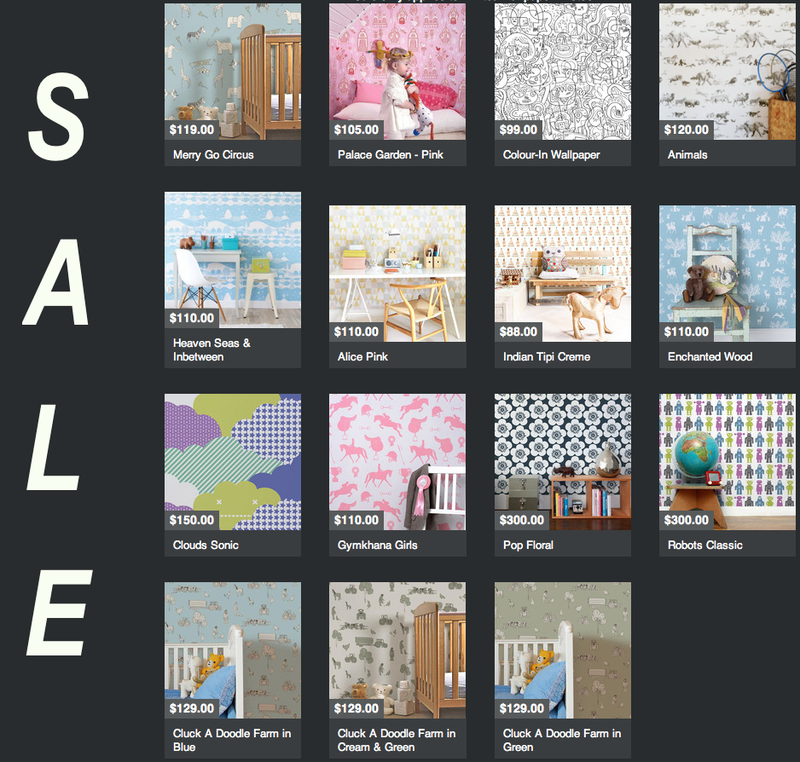 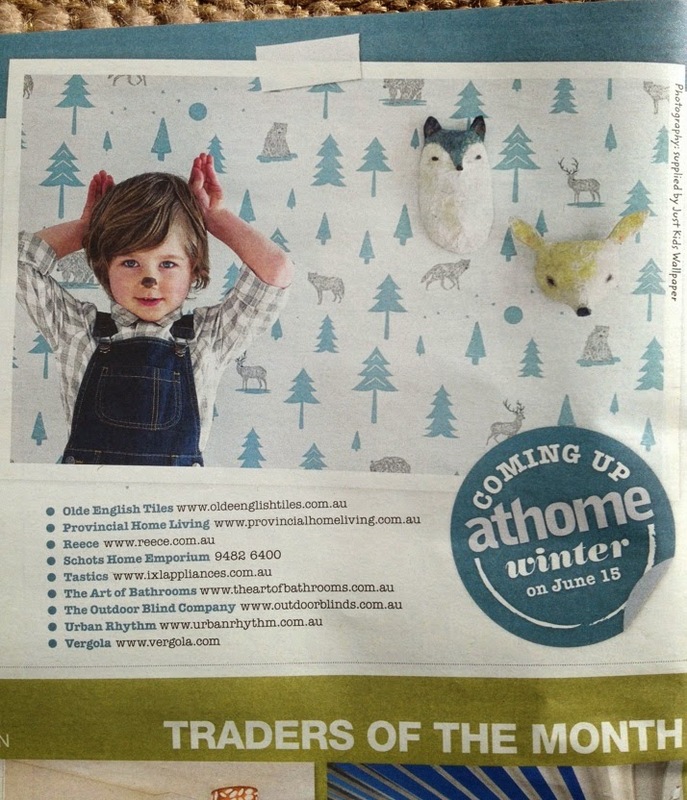 we will show more of their new range over the next few days!